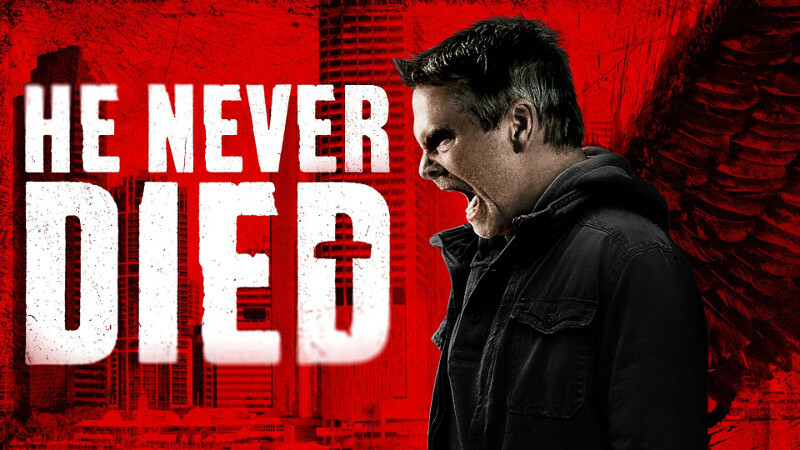 "He Never Died" free streaming on SoundCloud right now! we told you we were goin' punk rock with this brand new album and being horror movies addicted what else could you expect than a song dedicated to the mighty Henry Rollins and his brilliant movie He Never Died? You can check the song (that comes off our forthcoming brand new album The Red Room out September 26th via Sliptrick Records) at the link below and if you haven't seen the movie yet watch it goddamit!